KW Bike Polo Club: Tournament in Kitchener July 2nd & 3rd. Northsides qualifier. 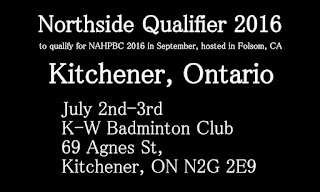 Tournament in Kitchener July 2nd & 3rd. 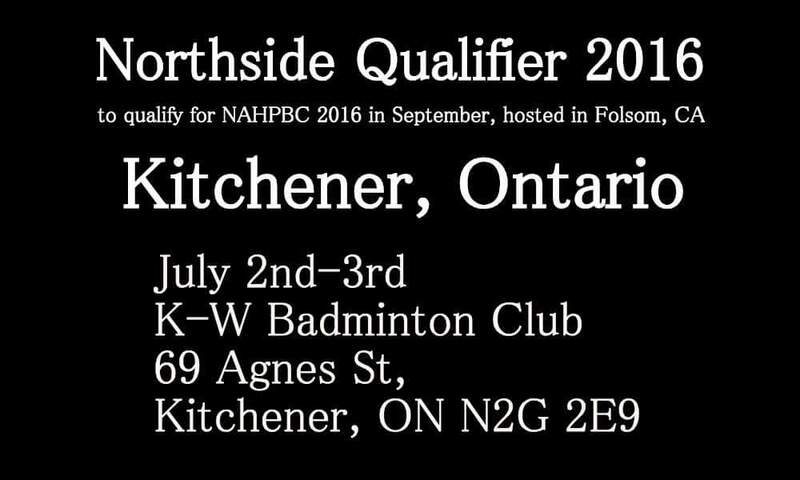 Northsides qualifier. This bike polo tournament is a sanctioned event which will allow bike polo players from the Northsides Region to play in the North American tournament in California, later this year. It's really a nice experience to read your post. Thank you for sharing this useful information. 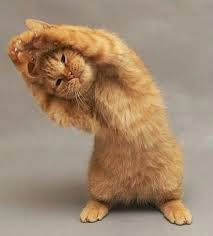 I will come back as soon as I can.